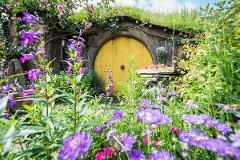 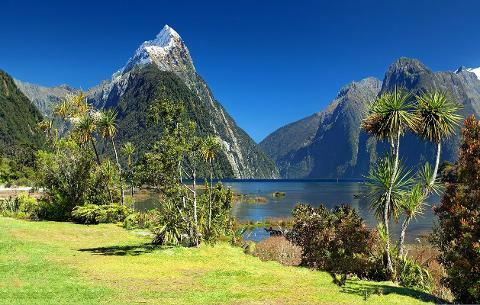 Join us on this fully guided, small group day tour from Queenstown or Te Anau to the world-renowned Milford Sound; the crowning jewel of Fiordland. 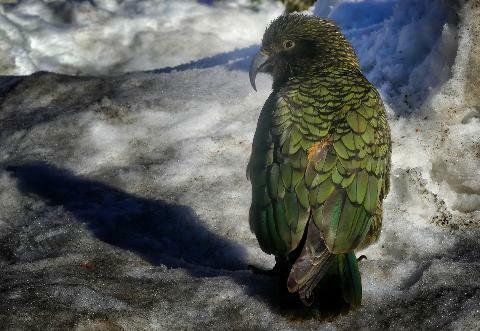 Highlights of the drive include Lake Wakatipu, Devil’s Staircase, the truly majestic mountains of Fiordland, Mirror Lake, The Chasm and Homer Tunnel, with multiple stops along the way for photo opportunities and Kea bird spotting (the world’s largest alpine parrot). 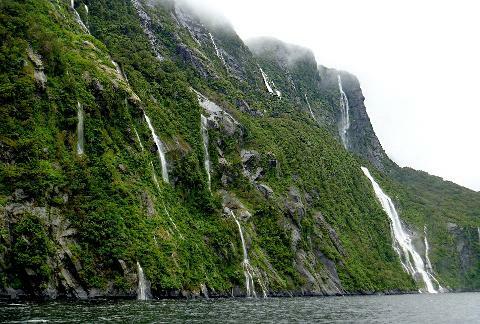 We then travel through the mind-blowing Homer Tunnel, emerging as the valley descends sharply down to Milford Sound, with its hundreds of waterfalls cascading into crystal clear waters. 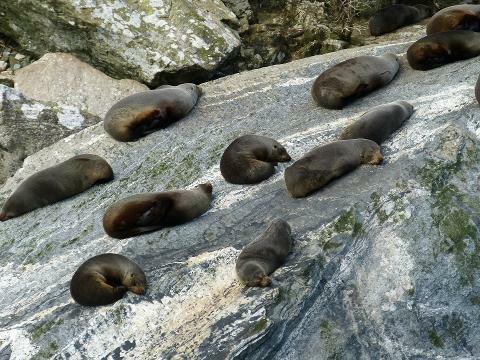 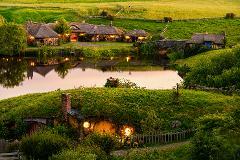 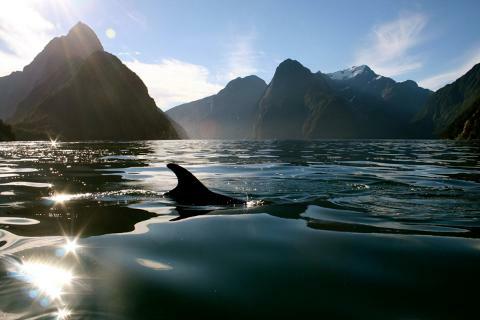 At Milford Sound you have the option of two partner companies to cruise with. 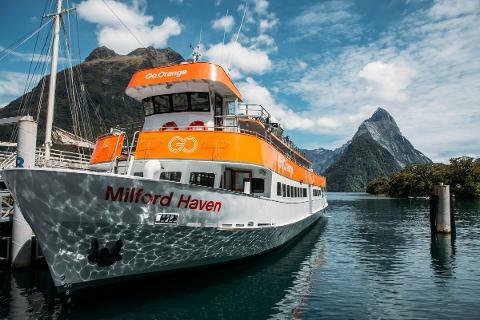 Enjoy a cruise with Go Orange Cruises or upgrade to a Mitre Peak Cruise for a more intimate cruise on a smaller boat which goes further up the Milford Sound and gets right up close with nature and wildlife (select the cruise option you would like during the booking process). 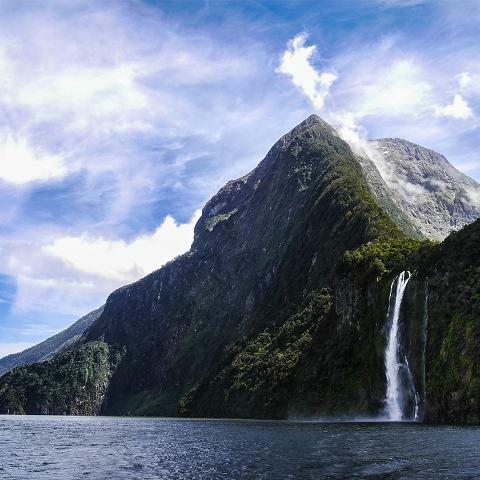 On board your cruise you will have up-close views of thousands of waterfalls, Mitre Peak and local wildlife, providing you with hundreds of amazing photo opportunities along the way. 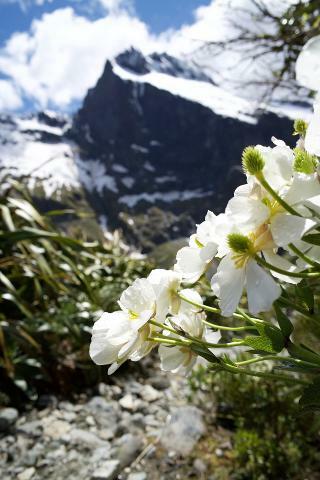 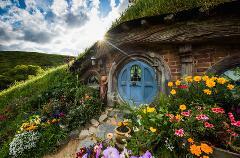 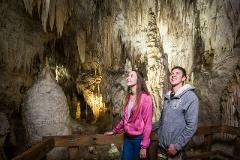 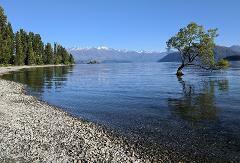 After your cruise we begin the return journey back to Queenstown or Te Anau with a short waterfall walk. 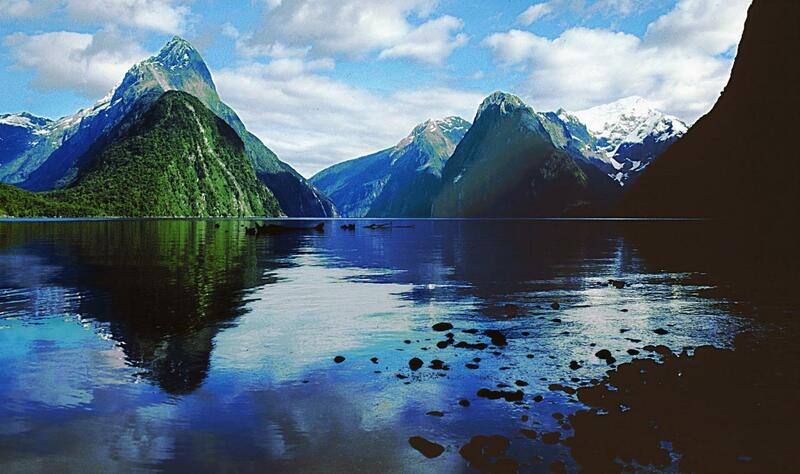 An exciting swing bridge across the crystal-clear waters of the Hollyford River welcomes you to the Darran Mountains and Lake Marian, with some of the purest water on the planet. 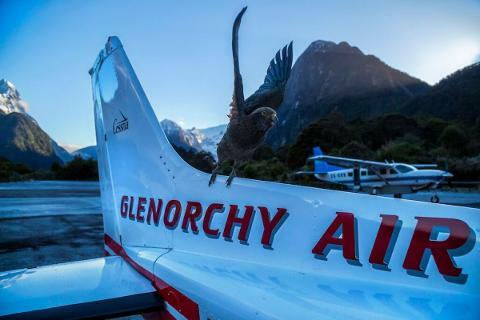 At the end of the day your guide will drop you back to your Queenstown or Te Anau hotel, or you can opt to upgrade to a scenic, one way flight back from Milford instead (book optional flight during booking process).